Come and meet the veterinarian! 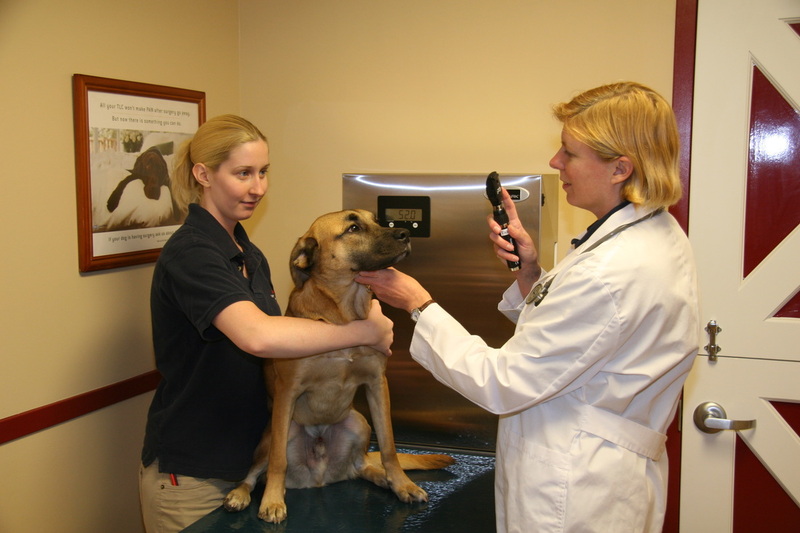 Once you enter the exam room a technician and assistant will get a basic history, check overall health and start drawing blood, trimming nails, getting vaccines set-up. Whatever the veterinarian might need is prepared prior to her arrival.